This really made me grin as the campaign is designed to reduce stigma in society, and so the slogan could be seen as being in defence of a group of people, pointing out that we shouldn’t judge. The check-out lady took it to mean that if you are a nice person, then you take drugs. I find this grammatical nuance, and different people’s reactions great fun. So I’m writing this today as some helpful advice for those last-minute Christmas present concerns. 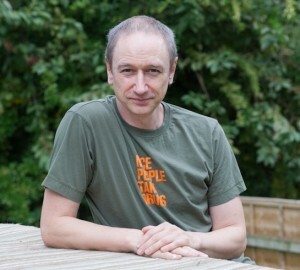 The t-shirts from Release are a great present, as are the t-shirts from another of our allies, Transform. 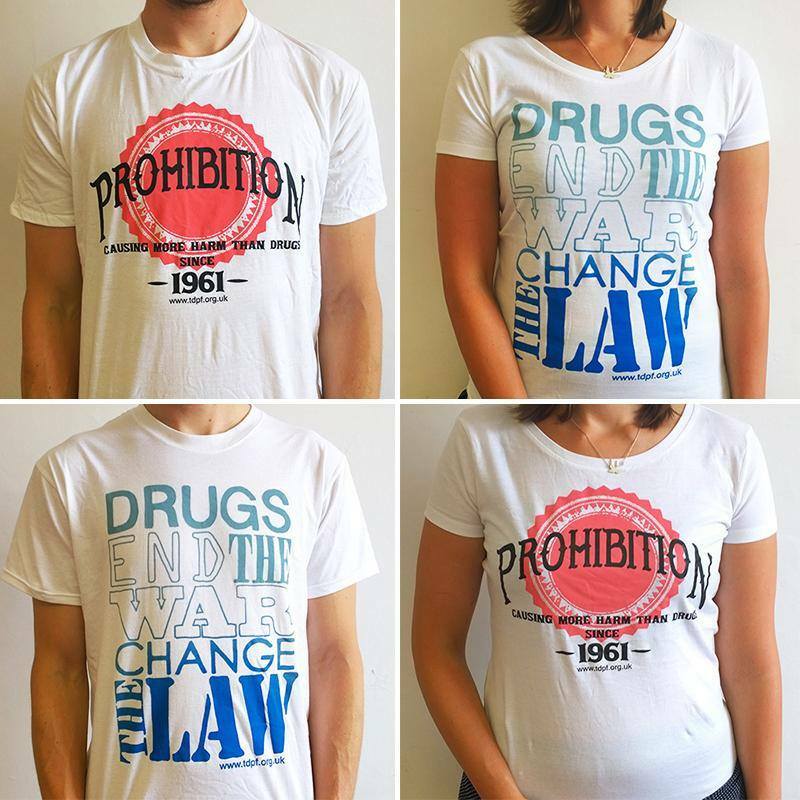 Their ‘Prohibition’ shirts are an ideal gift for those with a quirky sense of humour combined with a sense of ethical responsibility. “Great,” you’re thinking, “he’s writing a blog to shamelessly promote merchandise?” Well, yes I am, but there is a serious point to it. 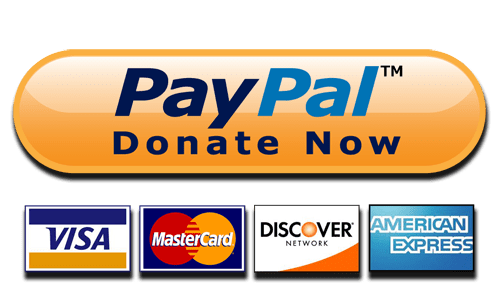 If you were to purchase t-shirts from our friends, then not only would you be helping those organisations financially, you would also, by displaying their messages, be taking an active part in an ever-growing social movement. The reason we need to proudly support those working hard for drug law reform is simple. 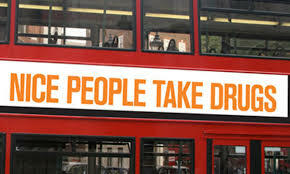 There are 50 drug deaths a week in the UK. In almost every case these deaths could be avoided with a progressive drug policy. Christmas can be a very difficult time for the families left behind by these tragedies. In the New Year, Anyone’s Child will be doing similar events around the country. With attention from local radio and television this is an opportunity to reach people and to change minds. In order to do this though, they need help. If you can help with a donation, or assist with organising, or provide a venue, please get in touch via their website. Next year, I would imagine that we will also have some high quality merchandise to offer our supporters. Thank you so much to everyone who has supported us in 2015. We have our official media launch in Parliament on the 29th February 2016. Look out for various announcements and events in the months after that, because 2016 is a LEAP year. Merry Christmas everyone, and have a happy, and safe New Year.